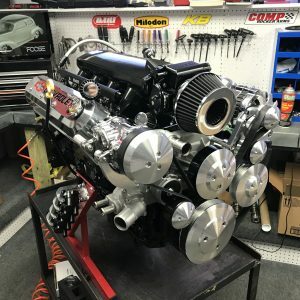 LS3 Engine Packages | Proformance Unlimited Inc.
Are you looking to bring your classic muscle car into the 21st century? 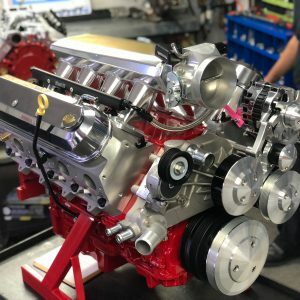 Check out LS Engine King’s complete line of LS3 turn-key crate engines! 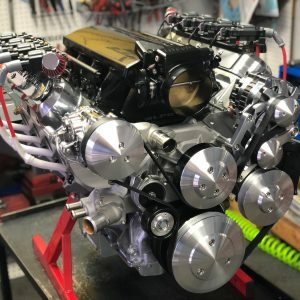 We offer 376, 418, and 427 CID LS3 packages with power ranging from 540 HP all the way up to 700 HP. 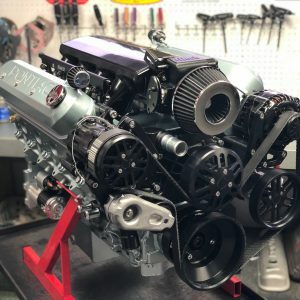 All of our turn-key crate engines include a custom engine harness and ECM that can be built to run your electronic transmission for no additional charge! They also include a one year, unlimited mileage warranty. Give us a call today to get a quote on your turn-key crate engine!